Super Bowl LIII | The Most Boring Super Bowl...Ever? Home News Super Bowl LIII | The Most Boring Super Bowl…Ever? 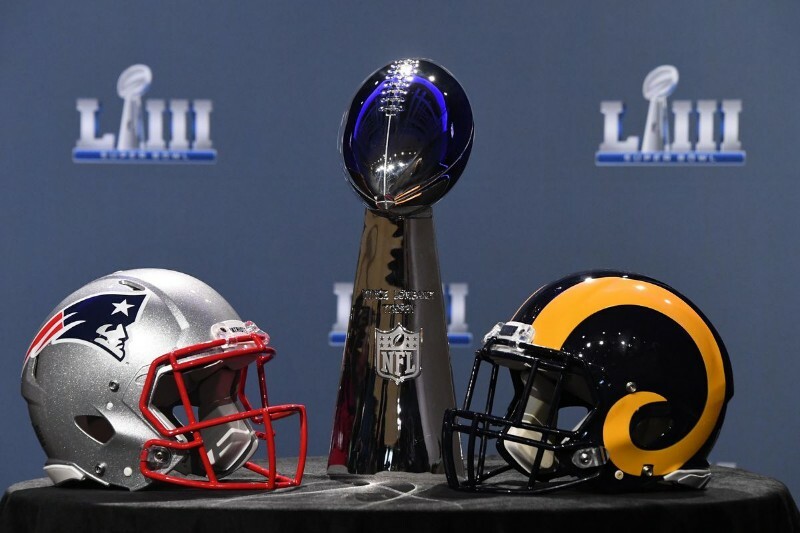 This Sunday was Super Bowl Sunday, with the New England Patriots facing off against the Los Angeles Rams. In the 53rd Super Bowl, the New England Patriots won with a score of 13-3. Usually Super Bowl Sunday is filled with shouts, cheers, the smell of hot dogs, the crunch of potato chips, and new records. The stakes are high and the tension is palpable in every living room with the TV on. But that was not the case this year. Super Bowl 2019 may have set the record… for the most boring super bowl ever. Even the statistics are boring: it was the lowest-scoring game in Super Bowl history. No one scored a touchdown until the 4th quarter. The most notable play of the night was the record-breaking 65-yard punt by Johnny Hekker of the Rams. All in all, it was a football game that was played to completion, not the epic showdown many people had been expecting. All we can do is wait until next year and hope Super Bowl 54 will be more exciting.